Building a state where builders and homeowners have the resources they need and the rights they deserve to achieve their dreams? We're all about it. Your voice shapes our agenda, and we're dedicated to keeping our members informed and empowered. 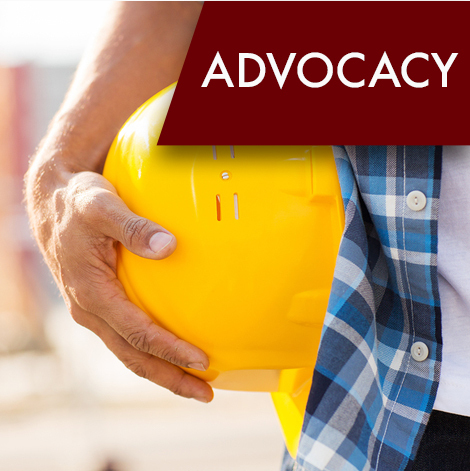 We advocate daily for builders and homeowners at the state level, resulting in improved laws and regulations that keep housing affordable for Wisconsin families. 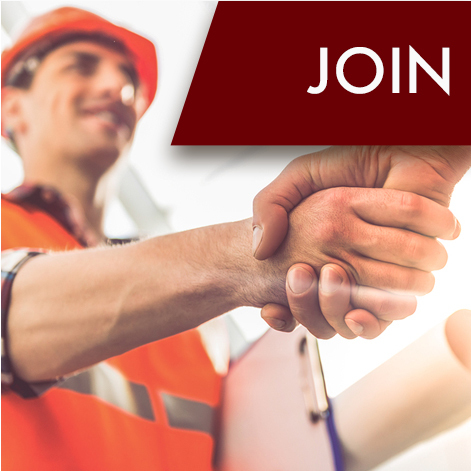 Use the WBA Buyers Guide to connect with member builders, contractors, and other industry professionals in your area! Search by geographic area, trade, and more. The Wisconsin Builders Foundation is the charitable arm of the Wisconsin Builders Association, committed to improving housing in Wisconsin by supporting students going into the trades and offering continuing education opportunities for builders throughout the state. Help us inspire current and future professionals by donating to the WB Foundation today!